I have the most insane collection of make-up brushes, I like nothing more than finding a brilliant brush. Here are 6 of my current favourites. 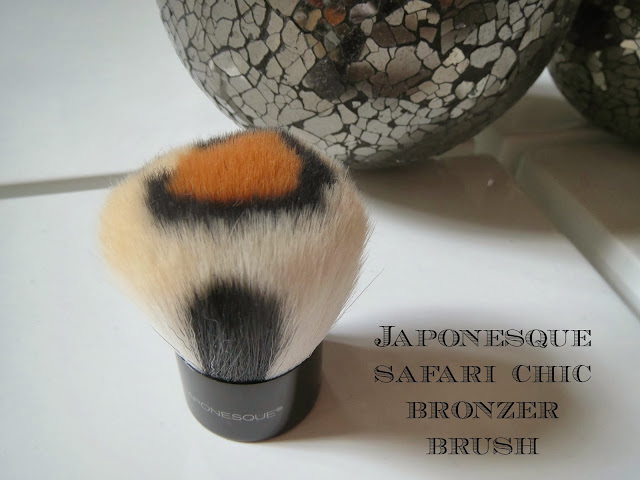 I picked up this Japonesque kabuki style bronzer brush on a whim from Harvey Nichols Beauty Mart in May this year and I swear I have used it nearly every day since. It is amazing quality, not one hair has shed from it in the past 6 months, it washes easily and is fantastic for setting your foundation with powder or applying bronzer. The synthetic bristles are densely packed yet soft. I own not one but four Mac 239 brushes-they are the perfect brush for packing on eyeshadow onto the lid. I also use it to apply my crease colour, tapping the colour into my crease before blending out with a blending brush. It can also be used to apply shadow under the eye. The brush has a tapered rounded edge and has densely packed bristles-perfect for building up colour on the lid. It is made of goat hair and washes very easily with baby shampoo. The 239 brush retails for £20. 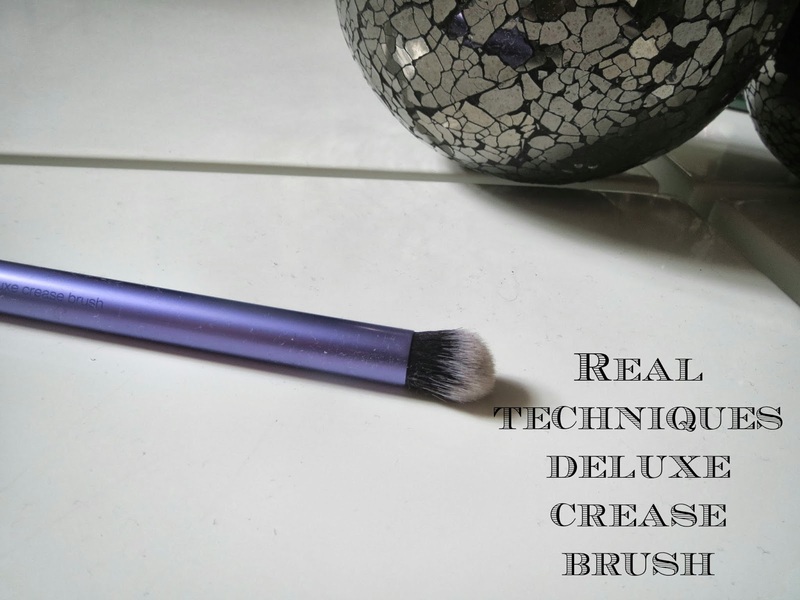 The Real Techniques deluxe crease brush is a really versatile brush. It's synthetic bristles are domed and soft-I use it mostly to blend in my under eye concealer which is does perfectly without tugging the skin. 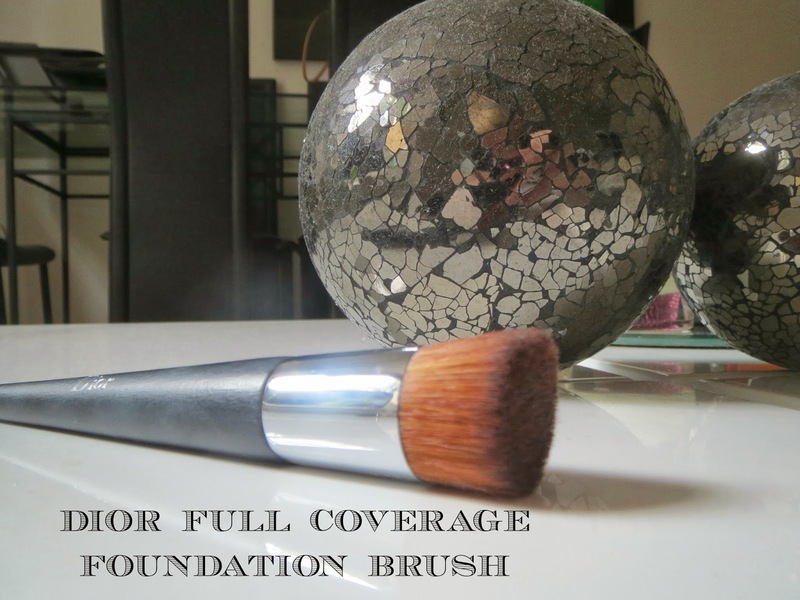 It's quite a large brush so good for overall blending of eyeshadow on the eye but not fine detail work. It's a bit annoying that you can only buy this brush in the Real Techniques starter kit that retails for £21 (or $18 in the US which is ludicrous considering Sam Chapman is British-surely it should be cheaper in the UK as she is more well known there??) but the rest of the brushes in the kit all get a lot of use from me. The Sephora Pro brushes were a recent discovery for me-exclusive to Sephora which I know is not in the UK but it is in Dubai, the US and Europe. This is the best crease blending brush I own-it picks up the right amount of product and the tightly packed pony and goat hair domed bristles allow for effortless blending. It's not fluffy like the Mac 217 blending brush, it's stiffer and more dense but I actually prefer it for greater control. 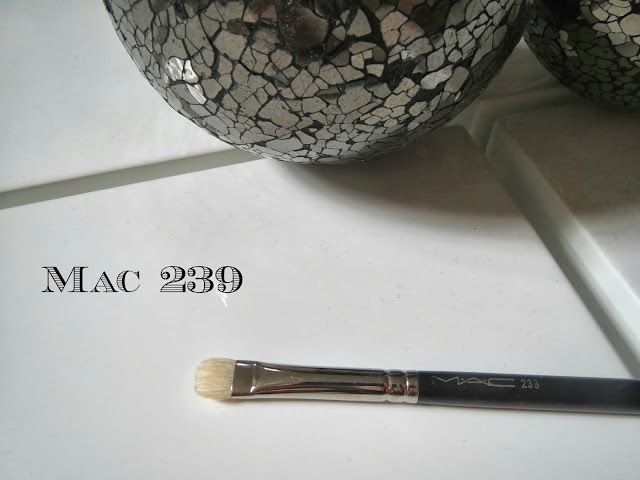 It is definitely just for blending though and isn't as versatile as the Mac 239 brush around the eye. 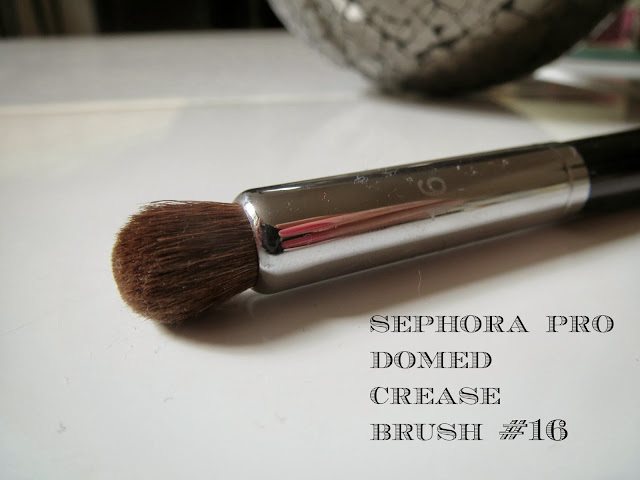 The Sephora Pro Domed Crease Brush #16 retails for $18. 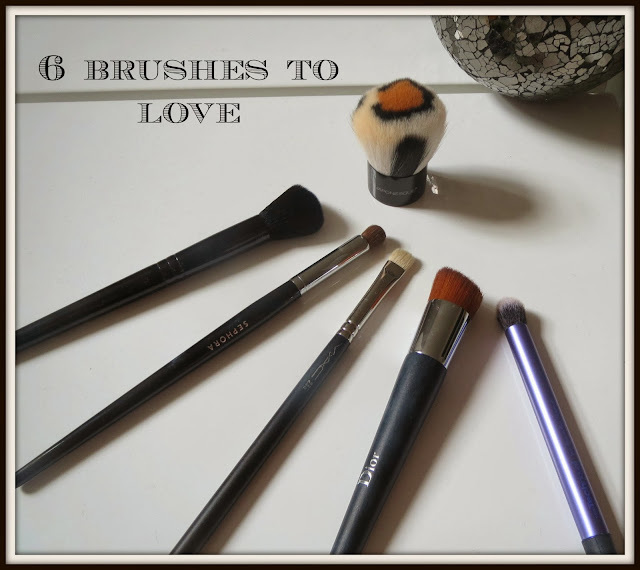 If you ever get the chance to check this range of brushes out I highly highly recommend doing so. The Dior Full Coverage Foundation brush was an 'on a whim' purchase whilst I was shopping with Danielle in Westfield. I didn't use it for ages because it was quite expensive and I was worried I was going to be disappointed. I wasn't-this is a great brush for a very full and flawless coverage. The brush head is made of a combination of natural and synthetic fibres and is short, dense and angled for fast, flawless application. It really does give a heavy coverage so will not be everyones cup of tea-but for a special occasion or night out when you want to wear that little bit more coverage this is ideal. The finish is still natural, it's just heavier. This is not the easiest brush to clean due to the denseness of the bristles and you must reshape it as its drying. 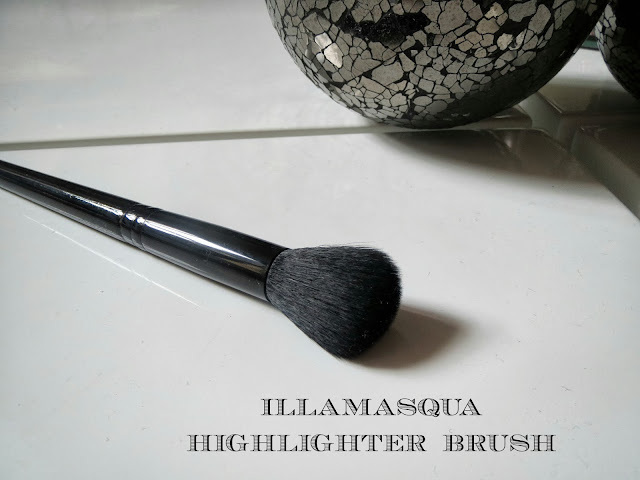 Finally I love this Illamasqua Highlighter Brush. It's shaped like a smaller version of a rounded blush brush but the smaller size makes it perfect for adding highlighter to the tops of your cheekbones. It's not as soft as some brushes I own but it's a really versatile brush that you can use for blusher and highlighter. Another synthetic brush, if you like a light finish you can also use this to buff in foundation-especially mineral products.